Goodyear tyres with Price Promise Guarantee! Interestingly, it was a Goodyear tyre that first landed on the moon. Goodyear Tyres has had the most successful association with the Formula One Championships, having won the competition more times than any other tyre manufacturer till date. 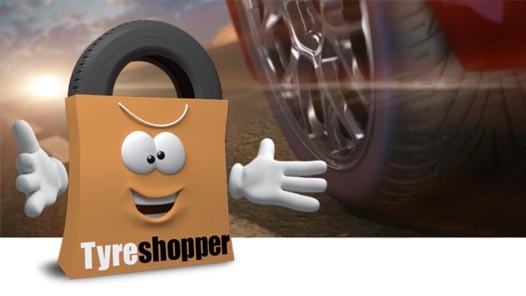 Goodyear Tyres has tyres for cars, 4x4s, SUVs, and vans and this entire range is available right here at Tyre Shopper.